I don’t normally add reviews, but this updated has compelled me to write in. 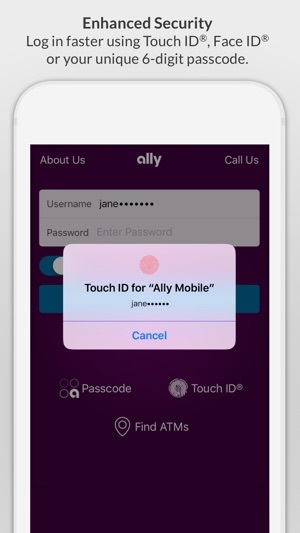 I’ve been using the Ally app since 2013. This update is simply terrible. Why would you ruin something that worked just fine? No new features were added, but now we must wade through four screens worth of disclaimers on the app’s main balance screen—cluttered and confusing. The summary pie chart is now minimized and cannot be larger by default as before. Valuable, usable space is now wasted to provide room for advertising additional products. 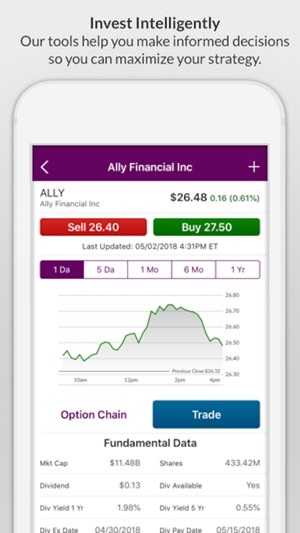 I understand that Ally is moving to provide more financial services, including investment and brokerage accounts. Please don’t lose sight of the reason so many of us switched in the first place—good, simple, no-frills banking that just works. 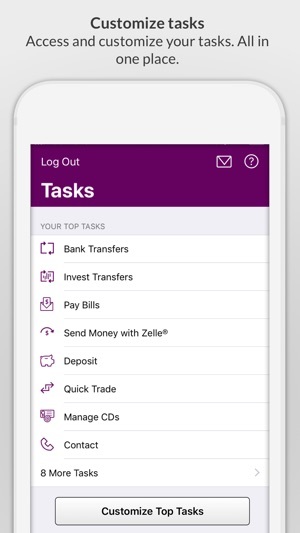 Since Ally has no branch, the website and app are the single most important entrees for customers to interact with their bank. Releasing a new app update that shows this much lack of thought makes me concerned. 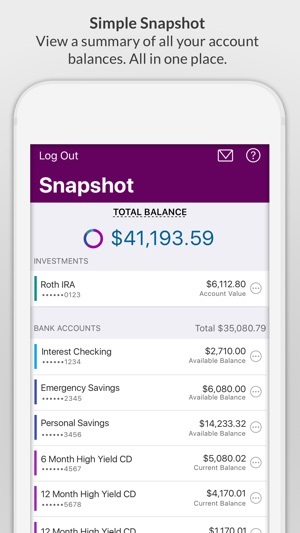 I love this bank - I love the compounding interest, the easy-to-use (and easy-to-look-at) app, the high interest rate (ESPECIALLY on the savings account!) 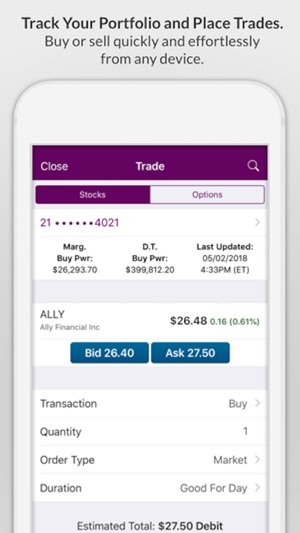 - I’ve gotten my savings interest rate raised about 6-7 times so far just this year just because Ally rocks and does it for me. No effort on my end... this is way better than my Wells Fargo app and experience by a landslide. No, you can’t deposit cash, but I don’t like having cash anyway as I spend it too easily :) PayPal and Venmo deposit directly into your checking account without any fees so that works for me! 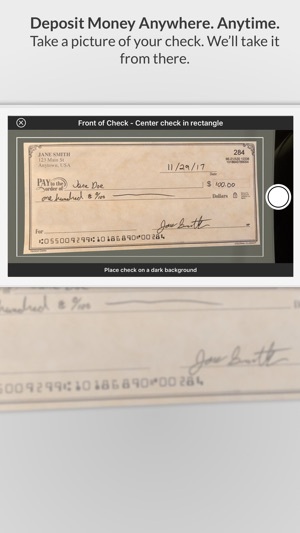 Plus I have people write checks to me all the time and they are really easy to deposit. My debit card was compromised and noticed immediately by the bank which was great. I called back as instructed by the fraud department to order a replacement debit card. I was told to expect the card in 7 business days. Due to it being the holidays I was patient and waited 11 business days. When I called in to see what had happened the representative informed me that the original rep had never actually ordered the card and I would now have to wait another 4 business days for an “expedited” card. If this was the first time this had happened to me it would have not been that big of a deal but it had happened twice now. 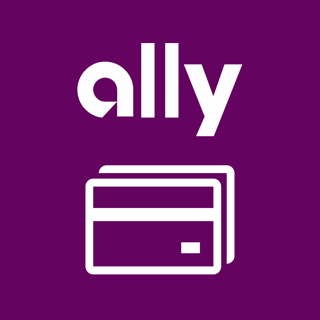 Ally is an ok company to do your banking just realize there is no accountability and issues like this may occur and you’ll be stuck without account access.